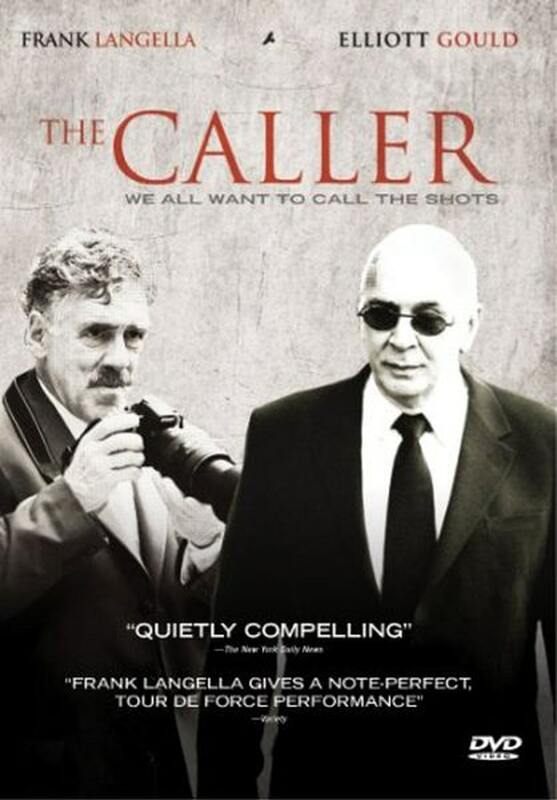 A corporate executive (Frank Langella) hides his identity as he hires a detective (Elliott Gould) to watch a man he describes as a cold-blooded killer. The detective soon meets the "sophisticated lady" of the man he has been paid to follow (Laura Herring). Unbeknownst to the detective, the man he has been hired to follow is also his client. Blog Posts Related to "The Caller"